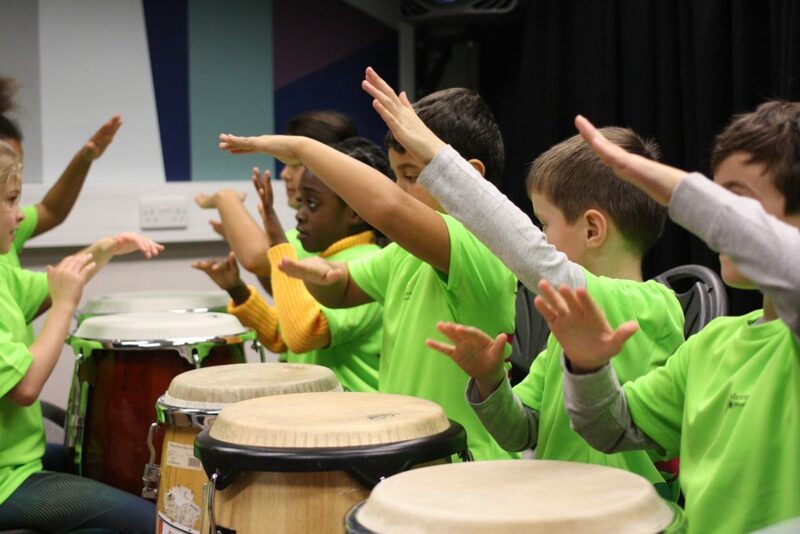 Parents may apply for financial assistance from The Merton Music Foundation Trust Fund. As a Registered Charity, we give sympathetic consideration to families where financial hardship may prevent a child from receiving instrumental tuition with us. If you are eligible you may be entitled to receive up to 50% reduction of fees subject to application and approval by the Trustees. (Terms and Conditions). If you have selected 'Free School Meals', MMF will verify your entitlement from Merton Council. Alternatively, if you have selected 'Working Tax Credits' you need to upload a photo of your current Working Tax Credit letter to this application. (Proof of entitlement must be within the current financial year and bank statements are not acceptable). If you prefer, you can post a FULL copy of your Working Tax Credit letter with payment proof to MMF office, Harris Academy Morden, Lilleshall Road, Morden SM4 6DU. Upload proof of Working Tax Credit here (if you've selected 'Working Tax Credit' above. I (the parent/guardian named above), have read and understand the Terms and Conditions. I agree to notify Merton Music Foundation of any change in the circumstances affecting my entitlement to Trust Fund support as soon as this arises.